119. How to Predict Nesting Sites? 089. How Accurately Should We Write on the Board? When Marking Comments on Student Papers? 104. Towards a “Generic” Notion of Genericity: From “Typical” and “Random” to Meager, Shy, etc. 114. When to Let in Late Students? 003. 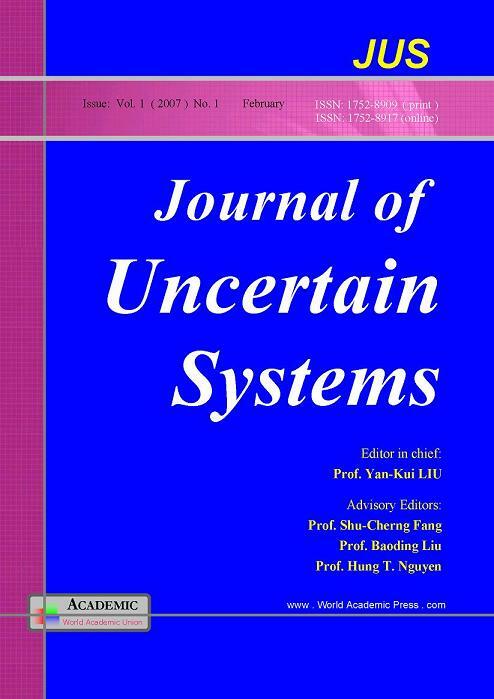 Why is There a Need for Uncertainty Theory? 102. Why Feynman Path Integration? © 2007 World Academic Union. All rights reserved.